Inspire the love of reading. We have hundreds of story times every year which help your child get ready for kindergarten. Voices of the Ozarks Oral History now on our Blog! 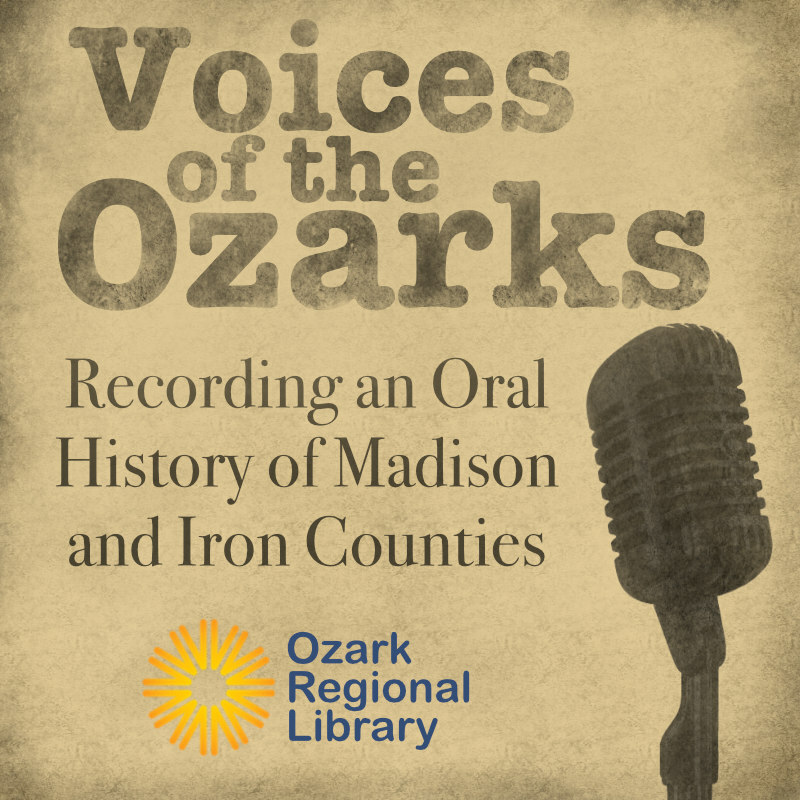 A new project of the Ozark Regional Library, Voices of the Ozarks is a series of oral history recordings with community members. Our first interviews have been posted with more on the way. We plan to add 2 to 3 interviews a month. Stay tuned! Want to stay up-to-date on events at the Ozark Regional Library? 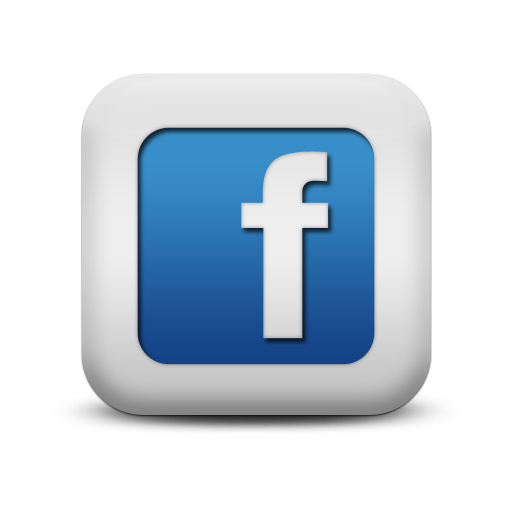 As an alternative to our Facebook page you can also check our new Events Blog or our Calendar page. If you use an RSS reader you can subscribe to the blog. Or, if you have a gmail account, add our calendars to your own by tapping the "+GoogleCalendar" at the bottom of any calendar. Forms for federal and state tax returns may be found at their respective websites. Some federal forms are available at your local library. Items placed on hold may be delayed due to statewide courier service changeover.